VPWA offers genuine experiences that positively affect local people. VPWA promotes sustainable and responsible volunteering through all our projects. When choosing a VPWA project, you are choosing to support responsible development for a range of causes. 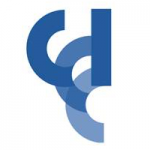 Find out more about all of our projects. 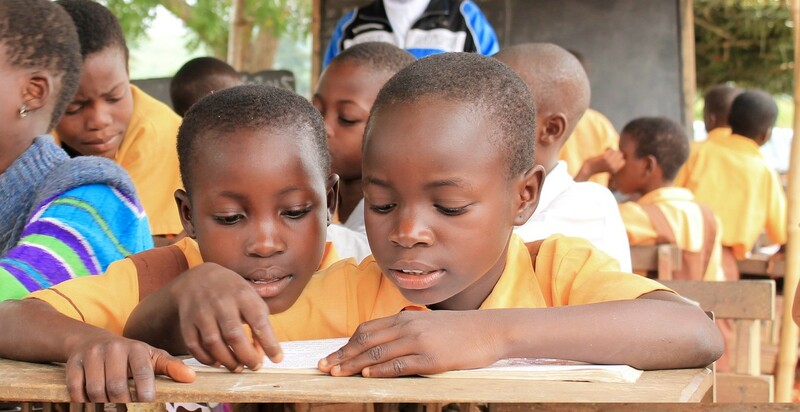 Read our guide to living and volunteering in Ghana to understand the culture, people and expectations before you arrive. Your volunteer work with VPWA will be the experience of a lifetime. Start the easy application process today! 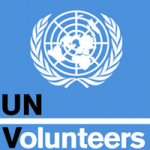 Volunteer Partnerships for West Africa (VPWA) is a youth-led, volunteer-driven NGO based in Ghana. It aims to improve opportunities for people in underprivileged communities through better education, health, sanitation and sustainable development. VPWA runs a range of projects which rely on the support of volunteers from around the world. 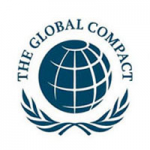 Its varied work supports the principles of the UN Global Compact and aims to fulfil the Millennium Development Goals. 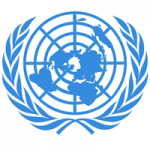 Our work has been twice recognised by the United Nations Volunteers Award in 2010 and 2011. 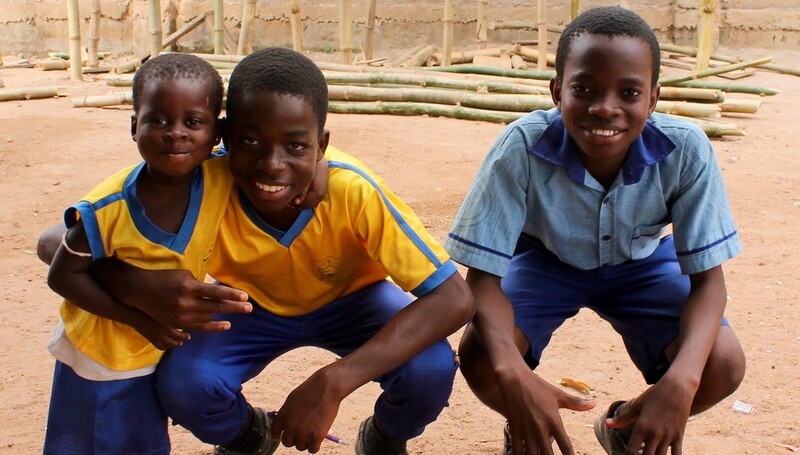 You can support VPWA’s valuable projects in West Africa in three different ways. You can become a volunteer on a VPWA project, partner through sponsorship, or by making a donation.